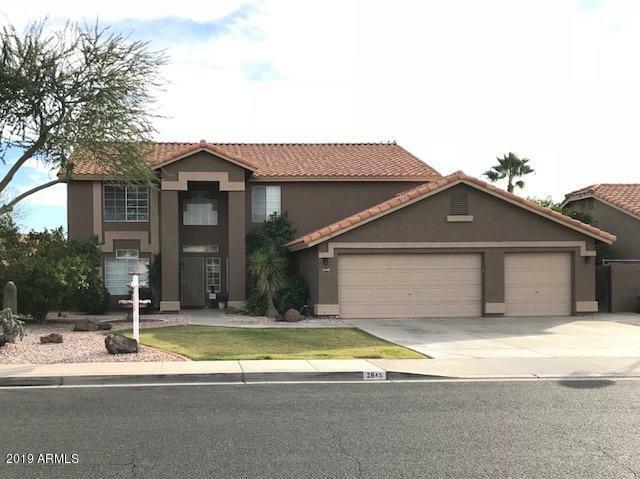 All VISTA MESA 3 LOT 370-528 homes currently listed for sale in Mesa as of 04/22/2019 are shown below. You can change the search criteria at any time by pressing the 'Change Search' button below. "Your home sweet home! 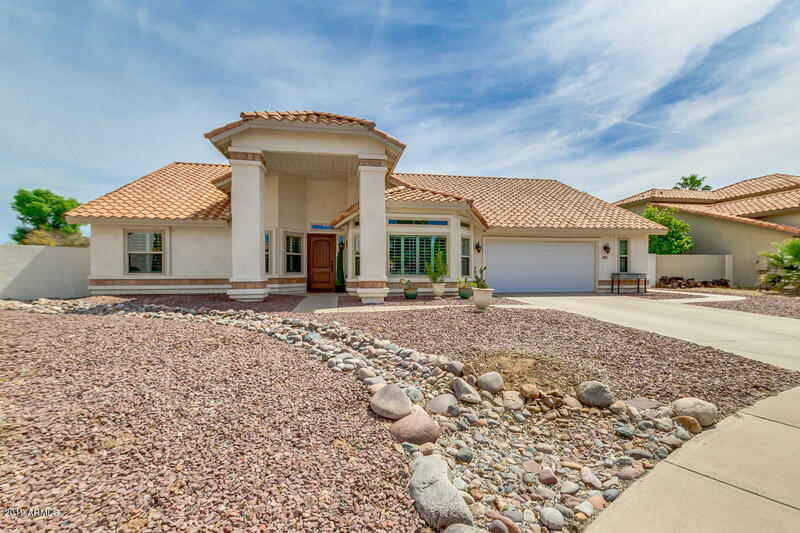 Gorgeous single story home In perfect condition with 3 bed plus den and 2 bath now available in a great Mesa community. Living/dining area, new dual pane window throughout with plantation shutters, and beautifully tiled fireplace in family room! Dreamy kitchen offers upgraded stainless steel appliances, granite counter-tops, tiled back-splash, walk-in pantry, and recessed lighting. Double-door master suite has private exit, walk-in closet, and luxurious full bath with dual "
"This beautiful spacious 5 bedroom, 3 bath home is located in a friendly well-kept neighborhood. It features a formal front room, dining room, family room, loft & large bedrooms with oversized closets so there is plenty of room for everyone! Shutters in living room, entry, and dining room add to the elegance inside and out. The kitchen has granite counter-tops, 2 ovens, a bar that will accommodate several stools, and a roomy breakfast area. This home is loaded with extra storage closets as well a"